The creamiest, cheesiest day of the year, National Cheesecake Day, is fast approaching. Held on July 30, this day of desert indulgence gives you the perfect opportunity to sample this sweet treat. Considering that the Big Apple is known for its cheesecake, many places across NYC will be offering both tastings and reduced prices. 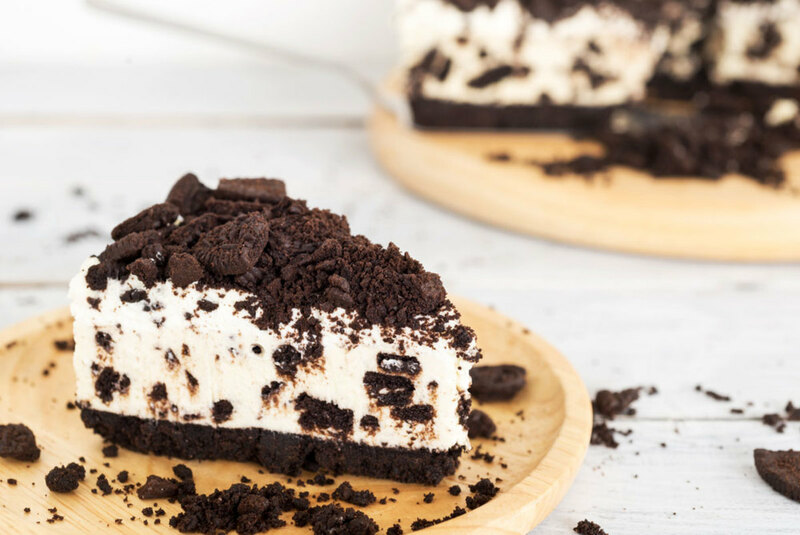 New York City has a huge selection of cheesecake eateries so, without further ado, here’s a list of our favorite spots. Cheesecake isn’t your thing? Check out New York’s Sweetest Spots, instead. Voted number one cheesecake by WOR radio, this deliciously quaint bakery has been in business since 1975. 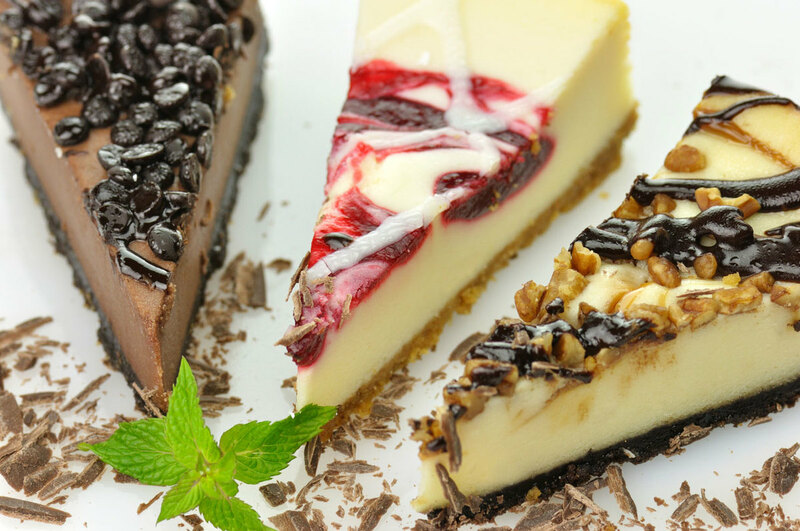 They offer a large variety of cheesecakes, from the classics to the trendier. 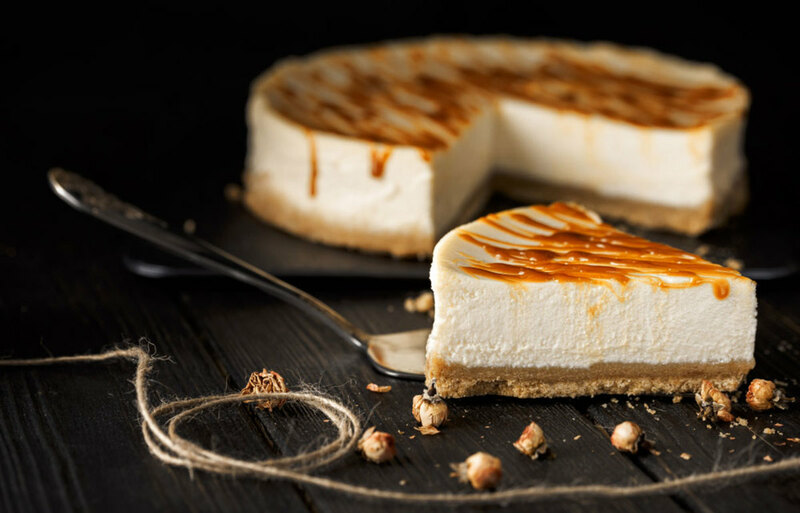 Eileen’s Special Cheesecake have many different flavors, such as blueberry topping to chocolate caramel pretzel in full 10-inch cakes or individual portions. Strange name aside, this bakery and café has a choice of just three cheesecakes on their menu, in addition to many other delicious pastries. However, Two Little Red Hens puts special care into the three cheesecakes they offer, showing that quality and not quantity is what matters. Billy’s Bakery is relatively new on the cheesecake scene, as it opened around since 2003. Their decor is definitely not designed to be modern. The restaurants are decorated in a 1940’s style, so that you may reminisce about grandma’s cooking while eating a perfectly sized individual cake. Keki is still finding its feet on NYC’s cheesecake market but it’s definitely worth mentioning. It opened a year ago and brought with it a very different take on cheesecake. The owners of this tiny cake shop have inserted an Asian touch into this classic dish. If you are after a different slice of cheesecake, then, this is the place for you. Whether you decided to have one slice or wolf down half a dozen slices, you might be ready for something savory now. Follow The New Yorker Hotel blog to find out about the best places to eat and drink in New York.